This is a horrendous film with no drive or passion other than to release a disappointing product. It doesn’t care about Godzilla or what makes him such a fascinating monster that been involved with 33 movies, nor does it even care about its bland emotionless characters and their “struggle” to bring Godzilla down. It is a waste of time that put zero energy into something so many people care about and is an insult to the Godzilla franchise. I hated every second of this boring, derivative movie that squandered all of its potential and I’d be perfectly fine if this film and its future sequel never saw the light of day. 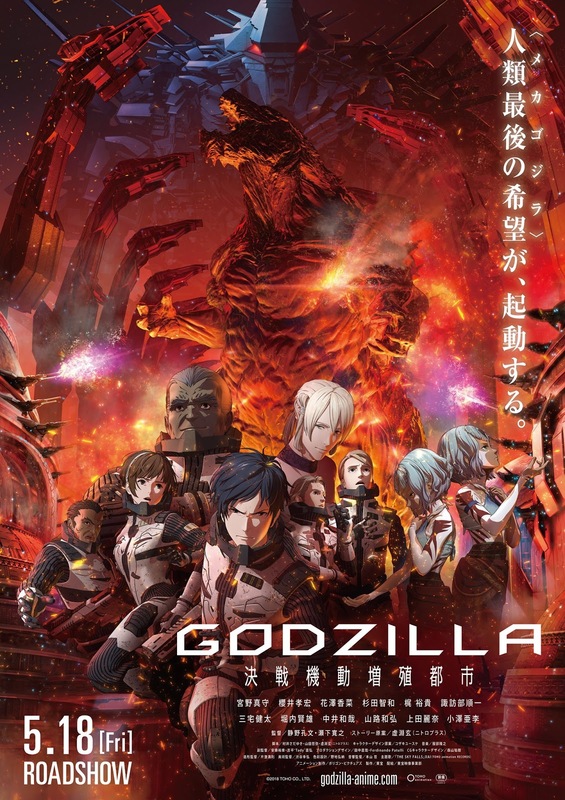 “City on the Edge of Battle” is a deserted landscape of broken promises, with the biggest one being that this would serve as a massive climatic confrontation between the remaining human forces and a 20,000-year old Godzilla that now dominates the planet, with the poster and plot teasing us about the arrival of a MechaGodzilla that acts like a T-1000 from “Terminator 2.” Even the title promises a big battle. But instead, the most we get is a couple of tiny single-occupant robots flying around Godzilla doing nothing to him and the dead carcass of MechaGodzilla. There is no giant monster fight, and Godzilla does little more than lumber around like he doesn’t care about anything around him. In fact, Godzilla doesn’t show up until an hour into the movie. I thought Toho had learned from the mistakes they made in “Godzilla: Final Wars” and not put enough Godzilla in their movie, since he is the main reason people want to see these movies, but I guess I was wrong. 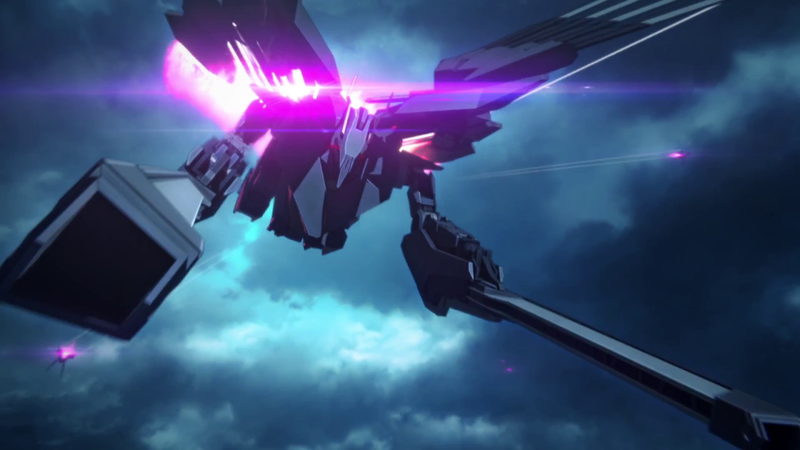 Toho is apparently convinced that we’re here for the characters that have the personalities of cardboard, or this futuristic world that is so poorly animated that it looks like a really awful video game, because that’s the main focus for the first hour. I get that Godzilla should be about the lives of those he has effected and ruined, but these people, especially the main character Haruo, are so generic, so single-minded, and so lifeless that I feel the filmmakers should know this and just give us more monster action instead. That’s what made films like “Godzilla vs. MechaGodzilla II” so much fun – the creators knew their characters were bland and just gave us great monster scenes instead. Yet this film believes in its protagonist that you could exchange with any other generic anime and not miss a thing. Haruo gets an hour to develop his character without Godzilla around, the most we get is him talking to one of Mothra’s twin fairies. That’s what I like to call a waste. The other problem with “City on the Edge of Battle” is that nothing is accomplished. Compare this to any other middle film of a trilogy, such as “Empire Strikes Back” or “The Two Towers,” where our heroes go through the most pain and suffering than any other point in the series, experience possibly their most personal growth and normally reach their lowest point. But here, the characters have learned nothing, nobody has changed, and they’re all just as insufferable as they were in “Planet of the Monsters.” We got through this slow, unbearable journey and achieve nothing of value. Mostly because the film offered us nothing of value. 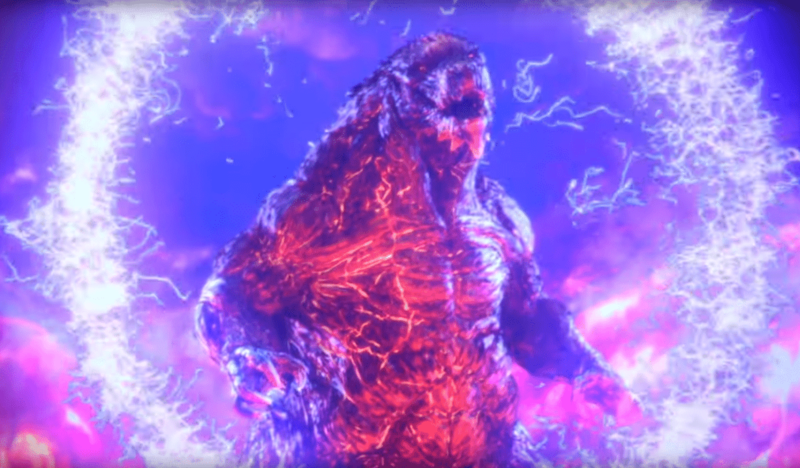 Don’t waste your time with “Godzilla: City on the Edge of Battle,” even if you’re a big Godzilla fan like me. It never feels like a Godzilla movie, but instead a poorly animated and put together post-apocalyptic film that features a monster that sometimes uses Godzilla’s roar. It doesn’t care for the source material and focuses far too much on its unlikable characters. On top of not fixing the problems of “Planet of the Monsters,” it adds new problems with its horrendous pacing, lack of focus on what’s truly important, and a terrible ending that made me throw my arms up in frustration. If it weren’t for the breath-taking first trailer of “Godzilla, King of the Monsters” coming out, I wouldn’t be surprised if people laughed at Godzilla for this embarrassment. “City on the Edge of Battle” is garbage and deserves to be forgotten.